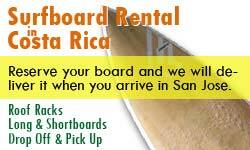 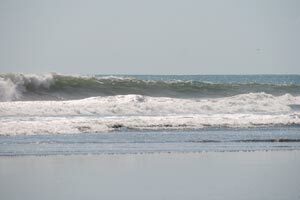 This is a consistent spot that can handle bigger swells, up to 12 feet. 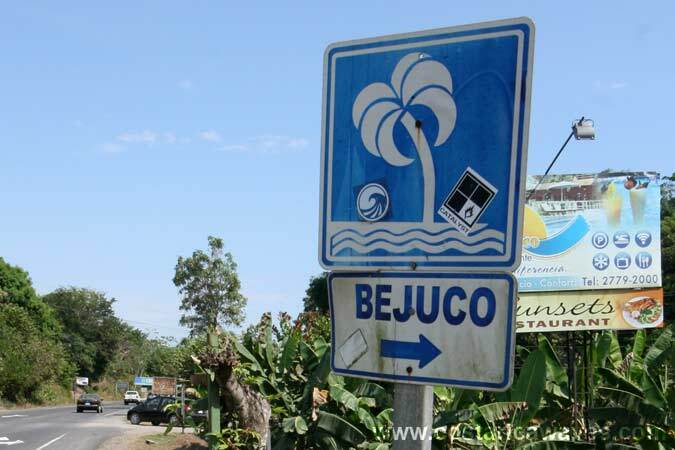 In the past several swimmers have drowned here, watch out with the currents. The route to Playa Bejuco is signposted. 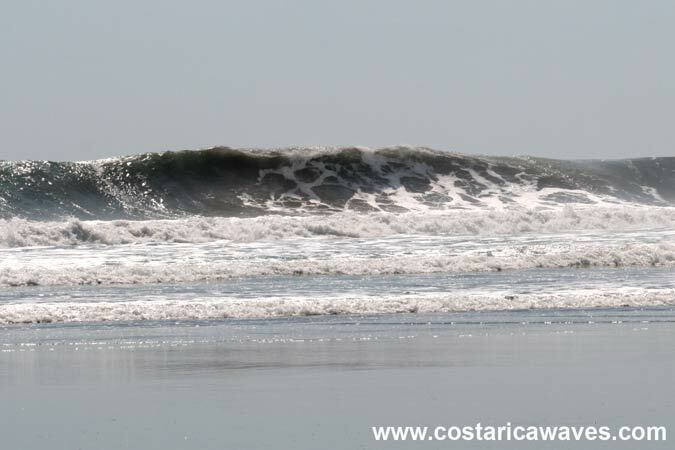 Waves can get big at this beach. 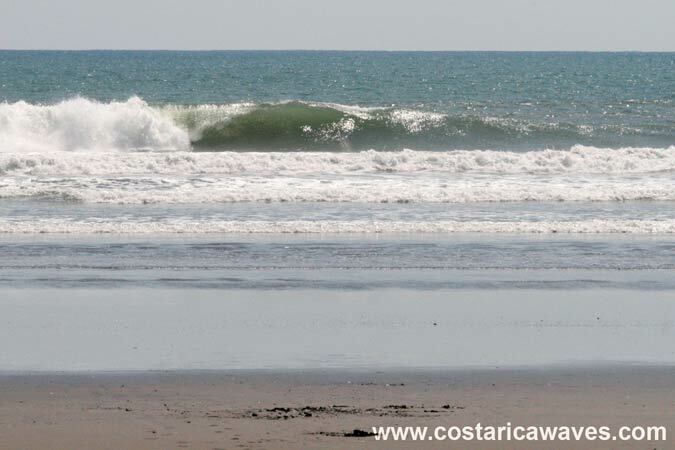 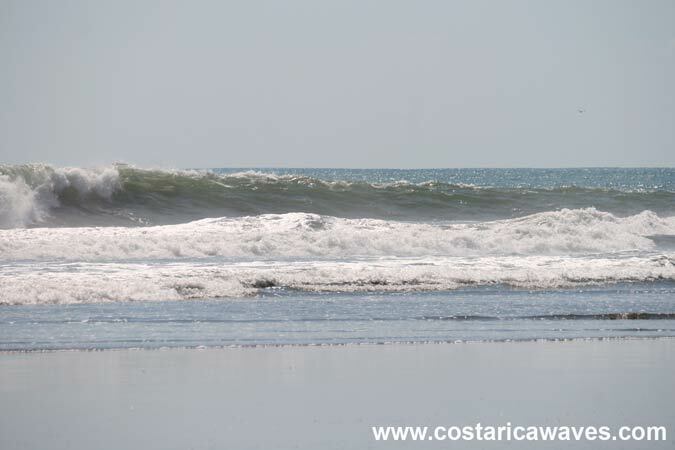 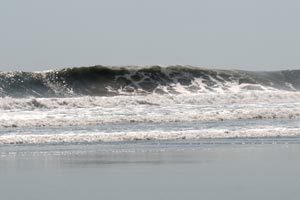 An unsurfed wave at Playa Bejuco. Often there is no one out surfing.